If you think of Van Gogh, you think of Brabant – it’s where he was born, where he lived and where, for much of his life, he worked. It’s also the place that shaped him as a person and a painter. Discover for yourself where Vincent left his mark on Brabant. 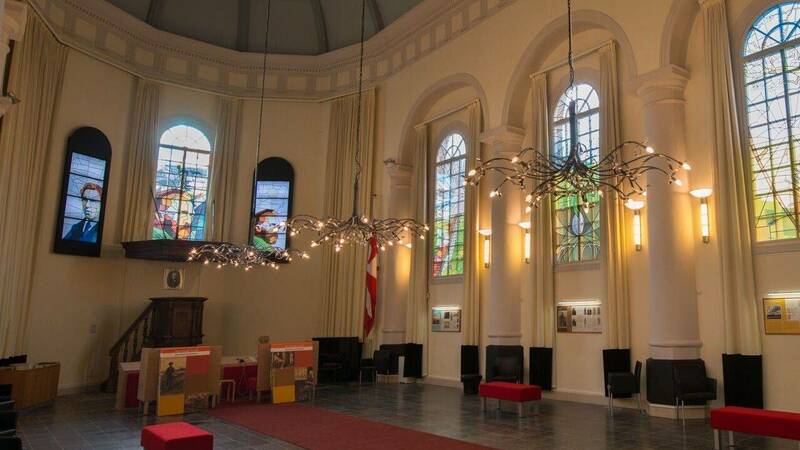 At the Van Gogh Church in Etten-Leur you’ll learn about an important period in the life of the world-famous painter, with nine vibrant windows depicting the Etten period, a turning point in Van Gogh’s life. 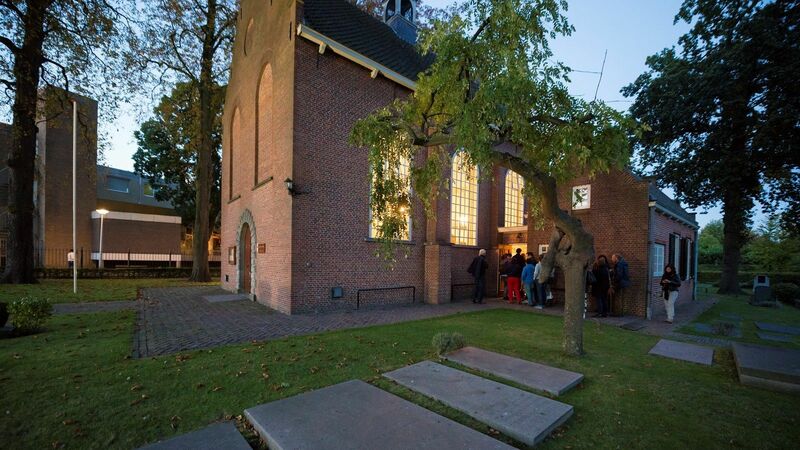 What could better for Van Gogh fans than sleeping and eating less than 50 metres from where one of the Netherlands’ most famous artists first registered as an artist and had his very first workshop? 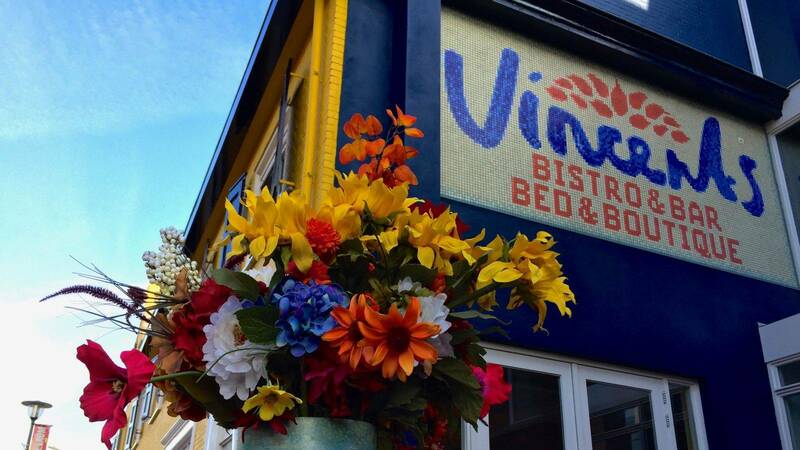 At the heart of Etten-Leur, with views of the Van Gogh Church, is Vincents Bar & Bistro – Bed & Boutique, just a few minutes’ walk from the bus and railway station. Vincents also lies on the Van Gogh cycle route, making it the ideal base for cyclists and walkers. Etten-Leur is located near Breda and boasts a range of accommodation options, walking, cycling and sailing. It has a compact yet comprehensive shopping area that is easy to navigate, with a wide range of catering establishments and bars. Check out the Etten-Leur City App website, we think that Etten-Leur will surprise you! And why not visit the Vincent Van GoghHuis in nearby Zundert? It’s a living arts centre on the home soil of one of history’s most recognised artists.